Anish Koka is a Cardiologist in private practice in Philadelphia. He has never found a suitcase of cash in his office. Material for this blog was sourced from physicians in India that spoke freely on conditions of anonymity. 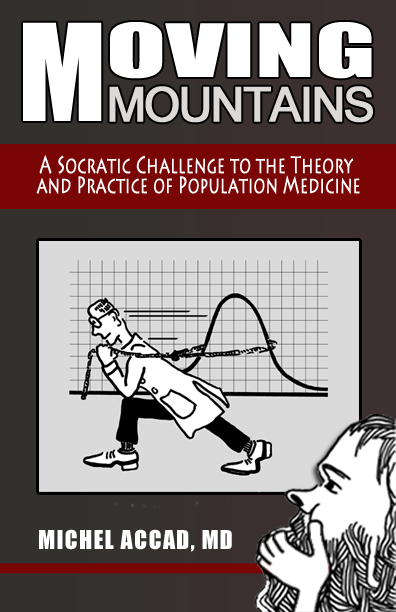 ← How normal is the normal distribution? Really nice article. Why wouldn’t one company refuse to give bribes, advertise its much lower price, grab a big share of the market, and make a killing. This would seem to be workable in a setting where most of payment is out of pocket.